Eyeo has been feuding with Axel Springer since 2015, when the company sued eyeo, claiming the German press has a constitutional right to serve ads to its readers. Eyeo won the case. The following year, Axel Springer appealed; it lost, but was granted an exception to an Adblock Plus rule that says larger entities have to pay a fee to get ads that meet certain criteria whitelisted—meaning that, although Axel Springer is a large company that "owns a majority of the daily newspapers in Germany," it wouldn't have to pay. The Supreme Court ruling also revokes that exception. Eyeo says the case is "the eighth consecutive favorable ruling for Adblock Plus." 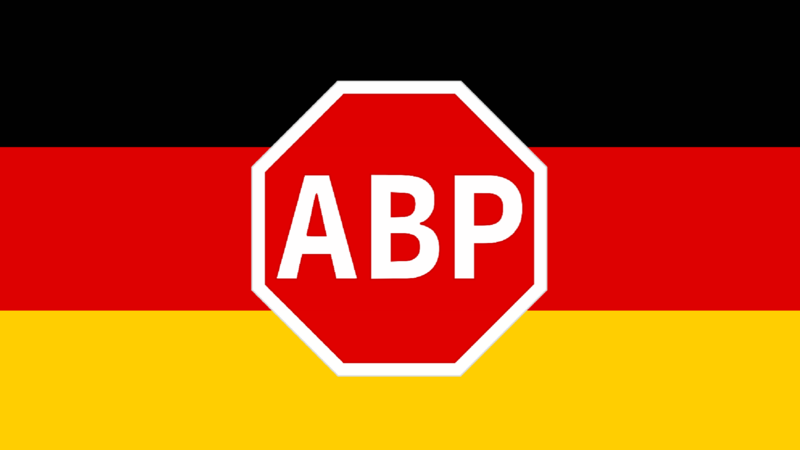 The Supreme Court judges ruled that Adblock Plus isn't in violation of a German law in place to prevent "unfair competition," as "it does not enforce aggressive business practices." “We are extremely pleased with the ruling in favor of Adblock Plus and against Axel Springer," Adblock Plus co-founder Till Faida said. As cases heard in the Supreme Court can't be appealed any further, the ruling is final.